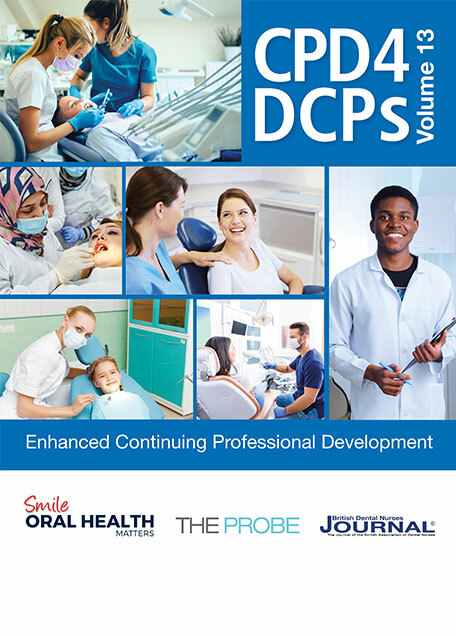 Dr. Andrew Wilson reflects on the best way to embark on a successful and satisfying career in dentistry. This week, I had an engineer come and play around with the dental chair in my surgery. I say ‘play around’ rather than ‘fix’ because he always seems to have created a new problem by the time he leaves. This time, (I presume as a hilarious wheeze), he has connected water to my air spray so that whenever I try to dry a patient’s teeth, I instead use them as target practise for my new water pistol. Having said that, this was still not the most interesting outcome of his visit. I was working at the computer while the engineer was messing around on the chair and he couldn’t help but give me his opinion on the state of dentistry today. Maybe if he had been concentrating rather than lecturing me, he might have been able to fix my chair and not just create new problems for next time. Anyway, he thought I should know how awful it is being a dentist now. He told me how every dentist in the 80s and 90s drove a Ferrari and didn’t have to do any work to get it. All dentists were on the fiddle, claiming work that they hadn’t done from the NHS and using their ill-gotten gains to live the high life. Although these stories are (hopefully) trumped-up fantasies, is there a grain of truth behind them? 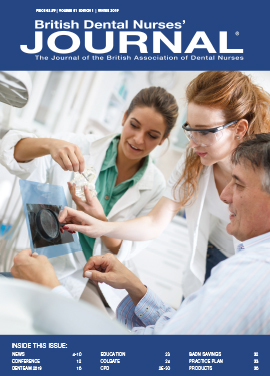 Are the good old days of dentistry gone? If you’re a young dentist at the start of your career, should you be afraid of what the future holds for you? At first glance, the outlook for a newly qualified dentist may appear quite bleak. The current climate of defensive dentistry and litigation alone is enough to scare the pants off us. When you chuck in the restrictions of the UDA system, the looming shadow of our regulator and the expense of buying your own practice, you probably don’t feel like getting out of bed in the morning. In this article, I want to show you that there is plenty to be thankful for. I completely reject the opinions of the doom-mongers who say that the good times are long gone. You have a fantastic future as a dentist. Let me tell you why. Why don’t we consider what it took to get you here? 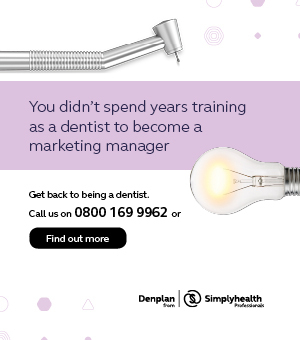 If you’re a brand new, shiny dentist, what did it take to transform you from a sulking teenager collecting their GCSE results to the healthcare professional that you have become? Firstly, it took two years of A levels. Then you had to go through a minimum of five years at university. Once you have completed foundation training, it is eight years of dedication along this path. Assuming that you worked or studied 200 days a year for seven hours of the day, that’s over 11,000 hours of dedication that has brought you to this point. And that’s before you’ve done any work independently as a dentist. And you’re not any old idiot. At every stage, you have had to demonstrate that you are a motivated, intelligent, empathetic individual. Thousands of hours of effort means that you are now a highly skilled professional and your time is valuable. That’s why you have a great future within the profession. Forget the extrinsic factors that are beyond your control. Don’t waste time and energy worrying about things that you cannot change. Comply with regulations, tick the boxes required of you as a professional. Then focus on yourself. How can you be a great dentist? How can you fulfil your potential? How can you do the best for your patients? I believe that if you understand your personal value and convey that to your patients while always striving to offer them the highest standard of care possible, everything else will look after itself. You will feel appreciated for your work, you will find it rewarding and you will receive a fair income for your efforts. There are myriad external forces that affect dentists day-to-day. 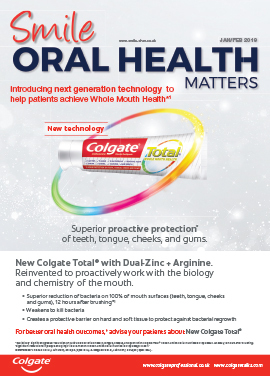 Compared to 20 years ago, dentists are held to extremely rigorous standards. This is the modern world and there is no profession that has escaped this. That does not mean that it’s rubbish to be a dentist. However, if you listen to the stories that dentistry is knackered for long enough, these stories will slowly poison you. Please understand that these stories are exactly that; just stories. It doesn’t make them true. 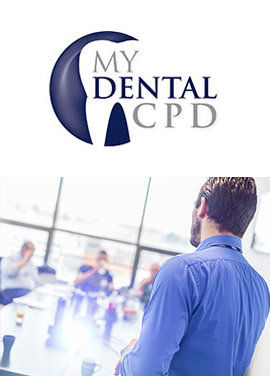 Despite every change that the profession has undergone in recent years, you still have the opportunity to have a fantastic career within dentistry. Why? Because you are who you are. You are an outstanding individual who has devoted years to developing amazing skills that allow you to solve problems for people that no other professional can. You and your skills have huge value and you’re improving every day. Please don’t listen to the negative stories that surround dentistry. If you do, they will infect you. Instead, try to view the world objectively. Understand how lucky we are to be a part of this profession now. Don’t focus on extrinsic forces that you cannot influence. Focus on yourself and being the best professional you can be. That’s when you get to write the story. That’s when it becomes a story worth believing. Dr Andrew Wilson is a general dentist working in Central London. 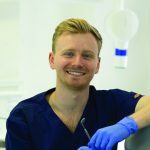 He was the winner of National Young Dentist of the Year at the Dental Awards 2018. Andrew is also the author of The Art of Dentistry blog.